A new fashion documentary is on its way! 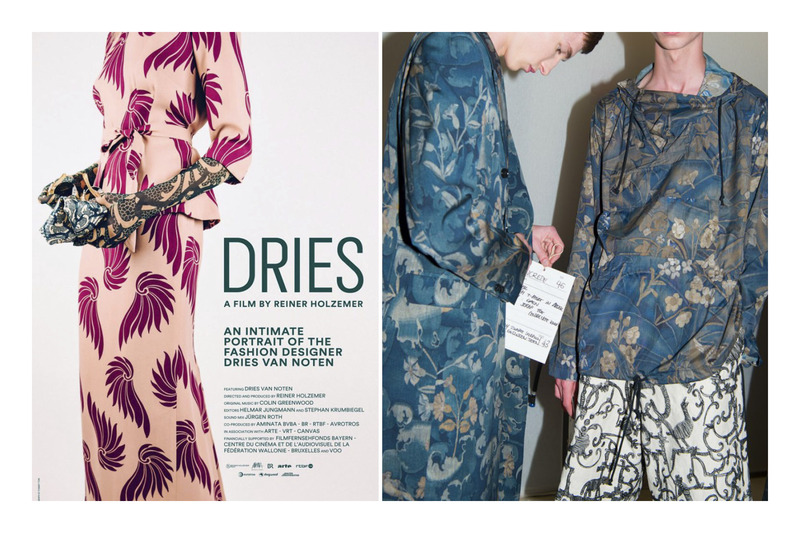 At the end of march filmmaker Reiner Holzemer will present DRIES, a look into the daily life of designer Dries Van Noten. By bringing a personal story, Holzemer wants to show the untouchable reputation of the fashion industry is just an impression. 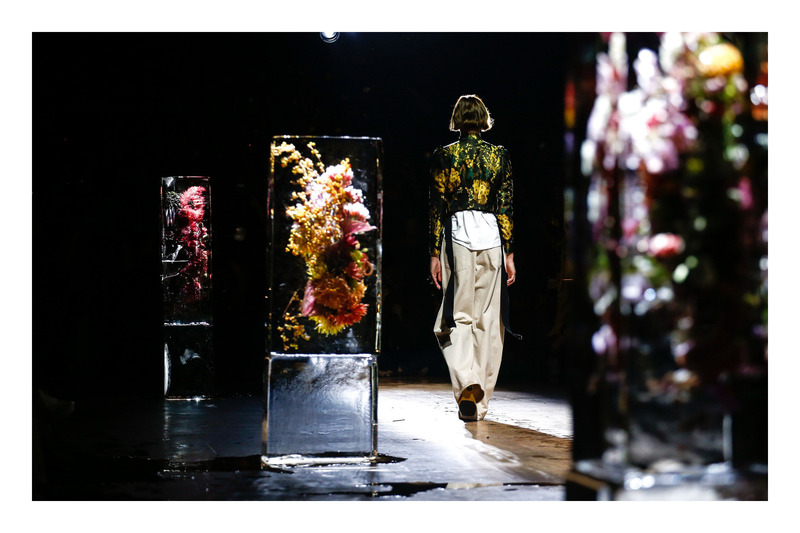 Dries Van Noten is an Antwerp based fashion designer who grew up in a family of tailors. He enjoyed his first successes in the mid-80’s as one of the Antwerp Six and opened his first shop at the age of 28. 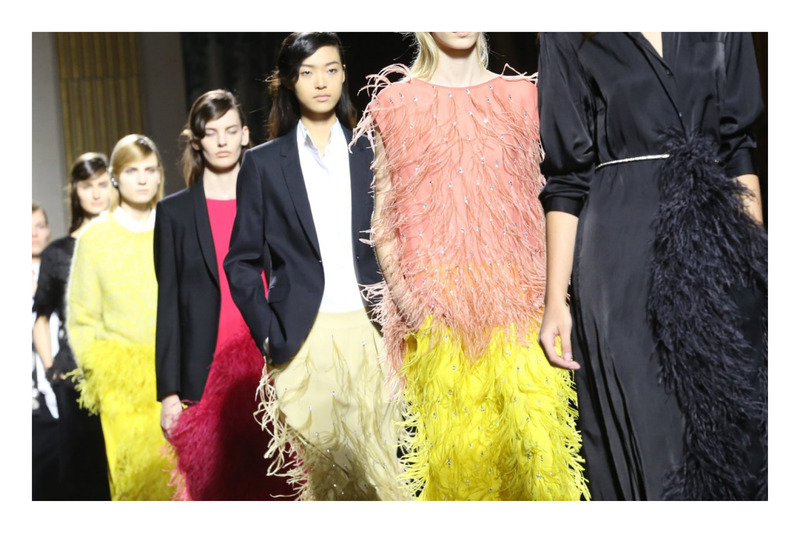 After a career of more than 25 years, Van Noten is a respected name in the fashion industry. He is praised for his exquisite prints, his generous use of textiles and his passion for visual and graphic arts. The designers unique style triggered Holzemer to make this documentary. Van Noten is the first designer Holzemer ever documented, he made already portraits of Photographer William Eggleston, Juergen Teller and Walker Evans. DRIES shows an intimate portret and enlightens the 25 year old career of the designer. Fashion icon Iris Apfel, journalist Suzy Menkes and curator of Musée des arts decorative Pamela Golbin are featured in this movie as well. DRIES is produced by Dogwood Pictures and will be in the cinemas during this year. 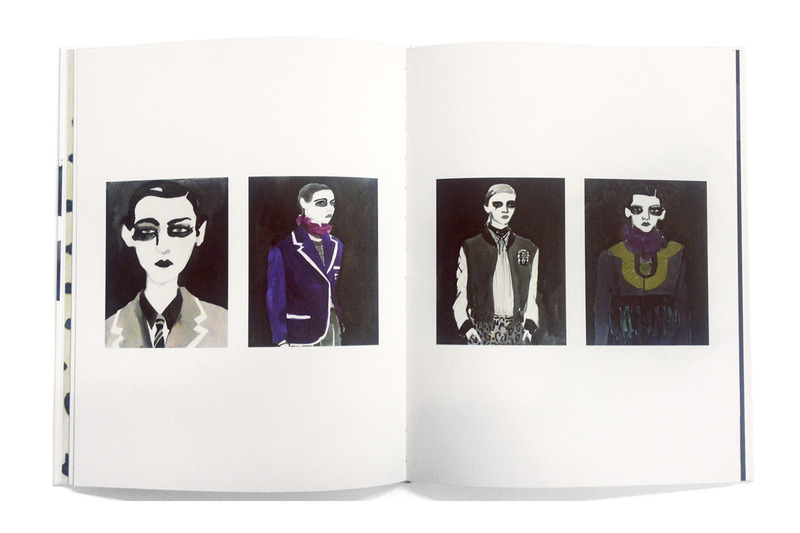 To announce his fall/winter collection, Van Noten has launched two books detailing the inspiration behind its men’s and womens ready-to-wear shows and the creative process that went into making the collections. Both books are available for a limited time only in select Dries Van Noten stores.